You can't pretend that you are not aging when your younger cousins have all grown up and everyone else your age is telling you so too. Normally, I will just ignore what people say when they are talking about my age but you just have to accept it when your body is telling you so too FML. Luckily, we live in an era where technology and medical are advance. We have a lot of ways to maintain our youthful look and staying healthier. Last month, the BFF decided to try on collagen drink because her facial guru told her it would help her skin look better. After two week of consuming the collagen drink, I notice her face does look better. Less breakouts and looks fairer. I was convinced that consuming collagen really does helps to improve out skin. There are a lot of different collagen drinks you can get in the market, I did some research and I decided to try the FINE Hyaluron & Collagen drink. Before I go into details about the FINE Hyaluron & Collagen drink, I have my reasons for consuming collagen. WHY I WANT TO CONSUME? 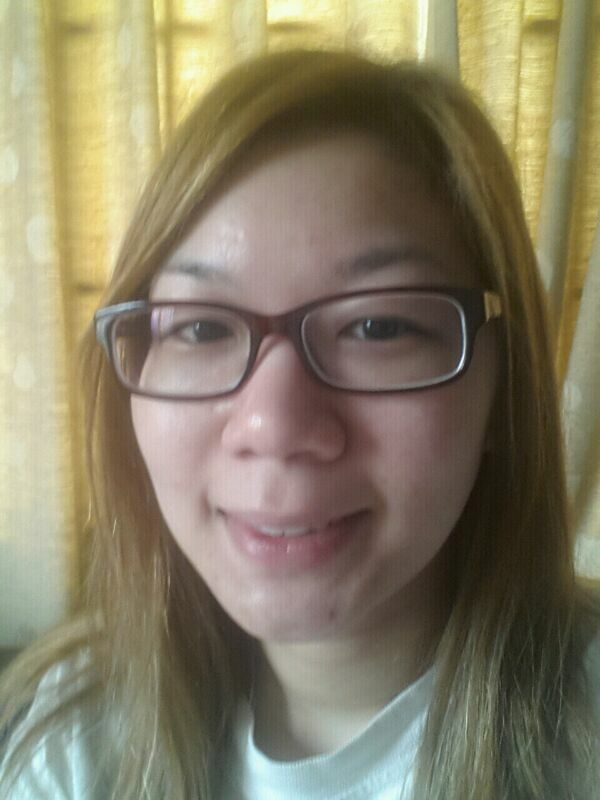 I'm consider quite old (27 yrs old) to still having breakouts/acne. Having fine lines are getting more visible as I age. Scars from acne (face) or cuts/mosquito bites (any part of the body) takes very very very long time to heal. Having sensitive skin (face and whole body). My skin have redness and itchiness when it disagrees with me. My skin health is always normal to combination but due to an allergy a few months back it became dry. The allergy has wear off but my skin remains dry for two months and it still feels flaky. I go for monthly facial and my facial guru always tells me the same thing, my skin is dehydrated even I drink lots of water everyday. 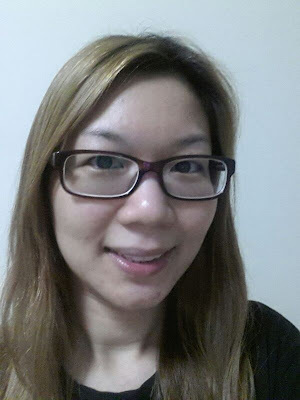 My skin colouration looks dull at times, especially before and during menstrual. My knee joints feels weak/slight discomfort after running, playing badminton and driving. I have taken the picture above on the second day of the intake of the collagen drink. I have started consuming it exactly one week ago (31/12/2012), just to take note for myself. I have only taken picture the second day because I consume the collagen drink the day after I bought it and I drank it at night, so it makes no difference yet if I have taken the picture the second day. Well, FINE Hyaluron & Collagen is originated from Japan. The land of producing a lot of beauty and skin care products. Japan is also a place where you can find most of the Japanese living healthy and looking youthful. It's like they have anti-aging genes in them LOL. Fish Collagen - fish peptides which has small molecule size that it's easily be absorb by our body. Collagen helps vitalize the skin, making our skin looks younger and firmer. Hyaluronic Acid (HA) - helps main watery and supple skin. 1g of HA can keep 6 litter of moisture, it can nourish and hydrates the collagen. It also provides moisturizing protection making it able to control skin aging, slow diminish of eye function and strengthen joints. Elastin - helps improve the elasticity of skin because skin elastic needs protein (Elastin) to work with collagen. Therefore our skin have elasticity, texture and firmness. Pearl Coix (Hatomugi) - provides antioxidant, detoxification and giving us clearer, fairer and luminous skin. Vitamin C - it is needed in the production of collagen for our body and provides antioxidant as well. It also accelerates metabolism and improves our skin complexion and elasticity. Biotin - maintain healthy skin, mucosa, hair and nails because it involves in the metabolism of fat, sugars and protein. It also helps to ease eczema and dermatitis. Those are all the goodness that you can gain from FINE Hyaluron & Collagen. Here's how I look after a week of intake. There might not be any obvious/drastic changes yet because it's only just been a week. Thought I do notice a few things after consuming it. My breakouts/acne has reduce, usually I have a lot of breakout on my forehead but I have none for the pass week. Notice my acne scar on my chin has heal slightly faster than before. Normally a scar will stay on me for more than a month. I feel more energetic. I feel that I can go by the day without feeling tired all the time. One thing for sure, I have consume it at night and I couldn't fall asleep on the first day (maybe it's just me). So, my advise is to drink it during breakfast or lunch. I feel more thirsty than ever, this has been advise before I purchase it and it's normal. Lucky for me drinking lots of water daily is not a problem. Btw, the difference on the skin/body after consuming collagen is vary for everyone. Oh ya, I have forgotten to tell you about the taste. It only has a milky flavour and it's in powder form. I go for powder form because it's more eco-friendly and I don't have to think how am I to get rid of the bottles (most of the collagen drinks comes in small bottle size). Besides it's cheaper comparing to the bottled collagen drinks, yeah, I'm quite a cheapo LOL. You can mixed the FINE Hyaluron & Collagen powder with any beverages (either cold or hot) and it will gives it a creamier texture. I have tried mixing it with fresh milk, milo, oats, coffee and cold green tea (doesn't goes very well). It's quite fun to try and mix it with different beverages and so far the best ones are fresh milk, milo and oats. Hint: to mix with cold beverages, firstly pour half of the beverage in your cup, add the Collagen powder, stir well and pour the remaining half of the beverage and stir again. I shall continue updating my progress with the intake of collagen again soon. For now, good night world! UPDATE: Want to know the results after a month? Check it out here. You can get it in SaSa. I bought it during it promotion. If I'm not mistaken it is RM188. Hi. Good Afternoon. Currently I'm selling the CHEAPEST PRICE of Hyaluron collagen (Fine Japan Brand) in Qoo10. Kindly drop by my web page if interested! Hi. Good Morning. 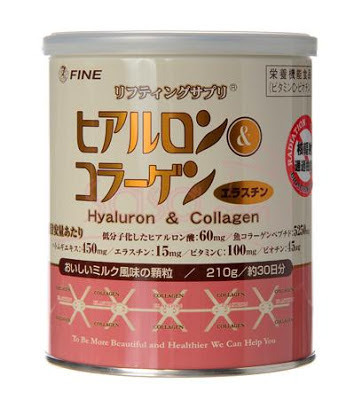 Currently I'm selling the CHEAPEST PRICE of Hyaluron collagen (Fine Japan Brand) in KL. Kindly drop by my web page if interested!
. : Me and My Friends :.
.: Subscribe To Anonymousmich :.